Welcome to this Ashton Woods Eastmark Beauty! 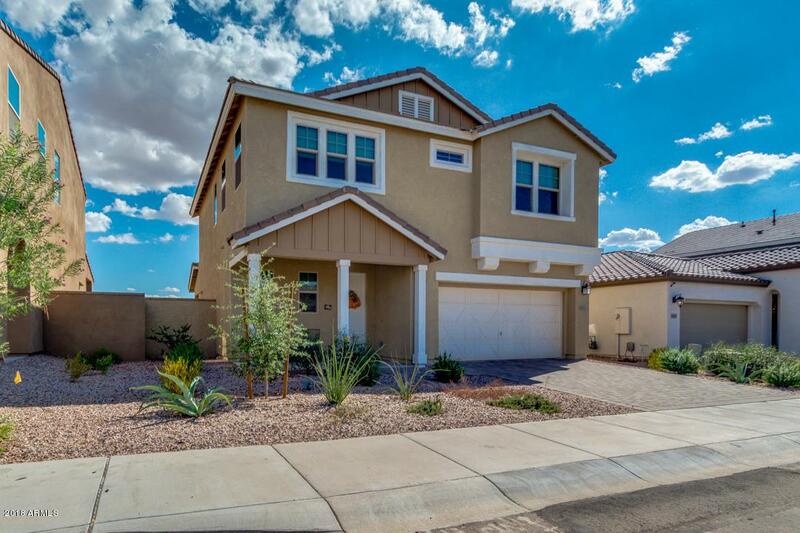 You are not going to want to miss out on this home! Only 1 year old and lightly lived in. Have all the privileges of a new build home, but with everything already done including window coverings & backyard. 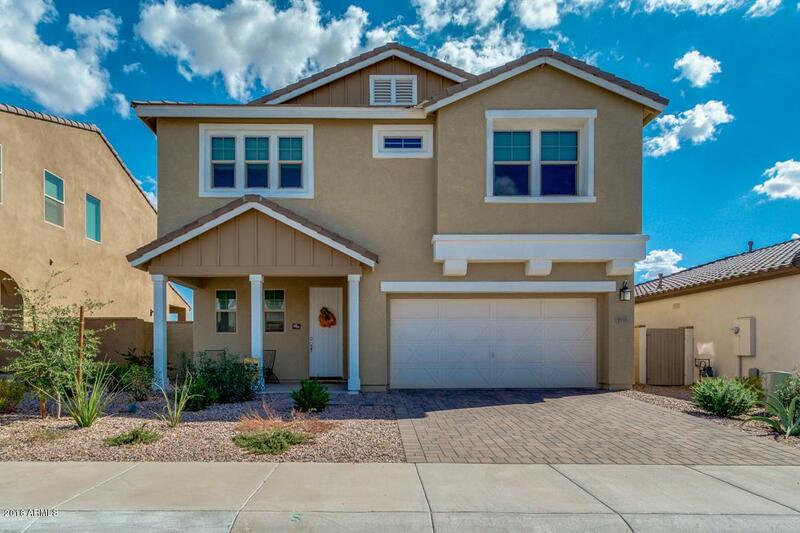 This 3 bedroom & 2.5 bath home with just under 2,000 sqft. will not disappoint. 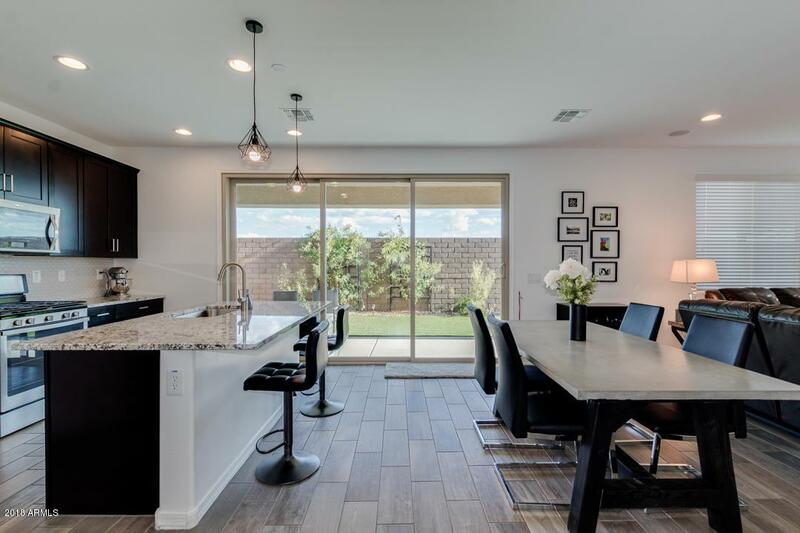 Upgrades throughout including wood-look ceramic tile, top of the line carpet, surround sound built-in ceiling speakers, and a 12 foot 3 panel sliding door just to name a few. Kitchen has upgraded cabinets, granite countertops, and stainless steel appliances including a gas range. 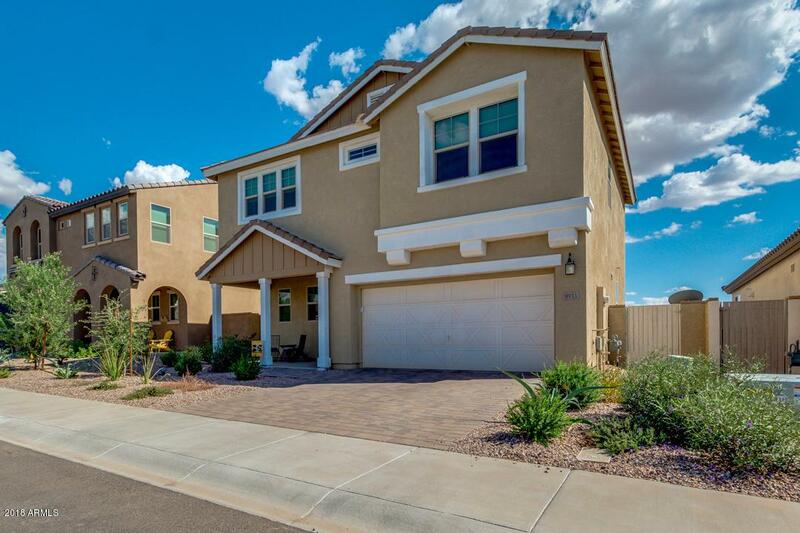 Enjoy all that Eastmark has to offer with private catch and release pond, community center, and pool. Come view this wonderful home today! Cross Street Ellsworth Rd. & Ray Rd.